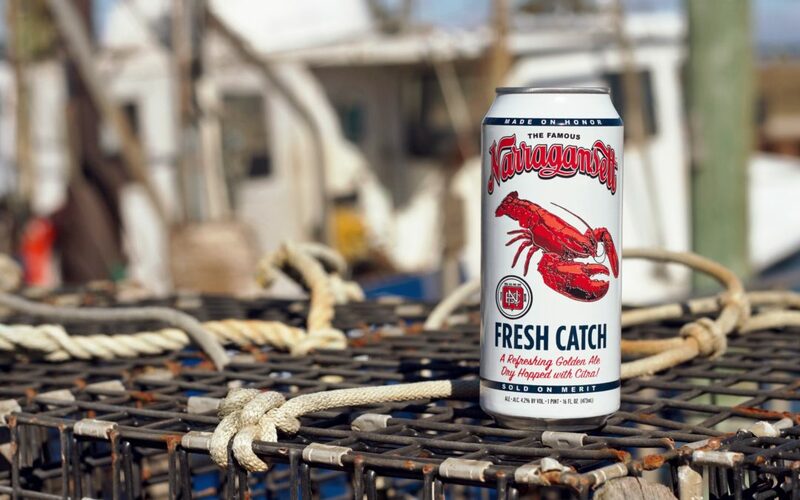 PRESS RELEASE / PAWTUCKET, R.I. (March 21, 2018) – As an ode to fishermen and the bounty they bring to the table, Narragansett Beer is proud to release Fresh Catch, a new year-round addition to its growing portfolio of award-winning craft beers. Fresh Catch is a supremely refreshing blonde ale that embodies everything it means to be from a coastal town. It’s about heritage, the tradition and importance of the fishing industry, and the excitement on the faces of friends and family when the first lobster, crab, or grouper of the season hits the table. For generations, fishermen up and down the coast have fought harsh seas and spent extended periods away from home, all in the name of catching the freshest and highest-quality seafood all year long. 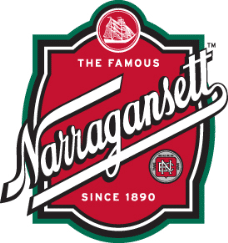 At Narragansett, we’ve always prided ourselves on brewing straightforward, quality beers for hardworking people who also have a taste for the finer things in life. Fresh Catch is our salute to these fishermen and those that know how to enjoy their haul. Brewed with seafood pairing in mind, this blonde ale boasts aromas of citrus and passionfruit and is dry hopped with citra for a crisp grapefruit finish. At 4.2% ABV and 23 IBUs, this session ale is a beer-fridge mainstay all year round. Rolling out now, Fresh Catch will be available in six-packs of 16 ounce tallboys and 12-packs of 12 ounce cans for market price (which is typically $10.99 and $15.99 SRP, respectively). Fresh Catch will be distributed throughout the entire Narragansett footprint and the exact timing and availability of Fresh Catch will vary per market. 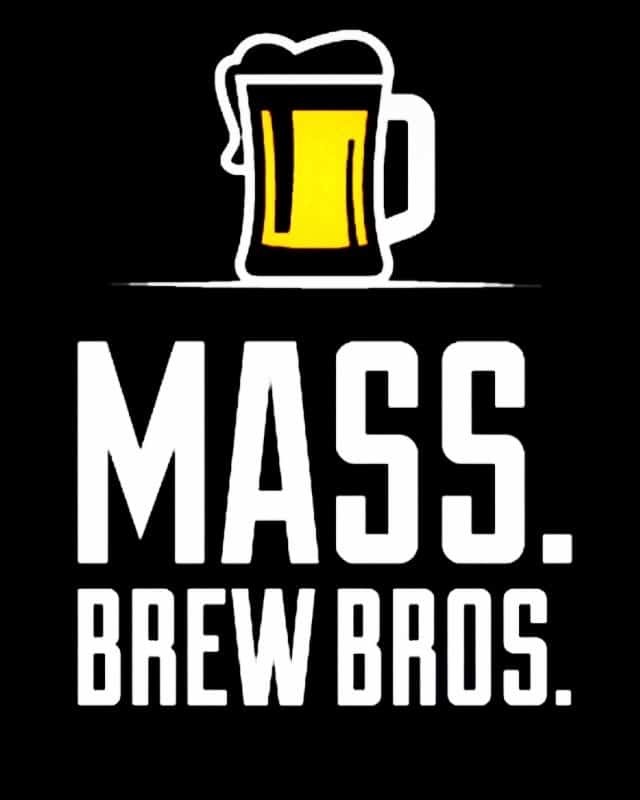 More information about the beer can be found at narragansettbeer.com.